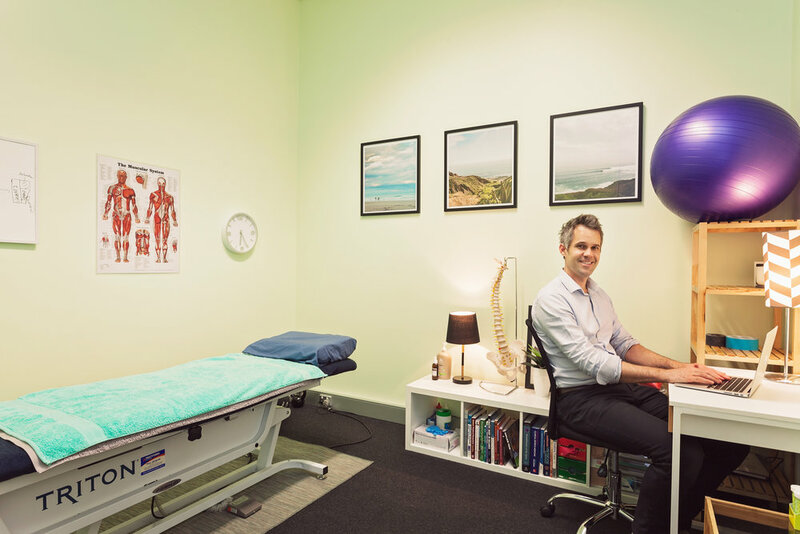 With the use of modern technology and backed up by research, we believe we can achieve just as good outcomes as an in-person Physio Consultation. Who will typically use our services? Ultimately people who require support, knowledge and compassion to overcome their pain and achieve the most out of their lives. If you think we are the right fit for you...then you can simply fill out the form below and we’ll get back to ASAP. Dan believes exercise is medicine and strives to help others to overcome their pain and injury to achieve their potential. Dan graduated from the University of South Australia in 2001 with a Bachelor of Physiotherapy. Since then Dan had experienced working as a Physio in Australia and the USA that has helped broadened his approach to physical therapy and its integration. He has worked with a diverse range of sporting teams in Australia, including the Sandringham Sabres Basketball Club, Taylormade Triathlon Club and Caulfield Grammar Athletics Club. He has also been a physiotherapist at the New York City marathon and been involved with the Indigenous Marathon Project run by Robert De Castella. Dan is passionate about empowering and educating others to feel their best and runs weekly Pilates and Foam Roller Classes in Adelaide. He is also the founder of Adelaide Outdoors Meetup and runs free, weekly events around Adelaide. He also writes a blog and enjoys keeping up to date with the latest evidence based practice by attending conferences and lectures around the world. Dan is a member of the Australian Physiotherapy Association. *If we think you need to go and see and Physiotherapist or GP in person, we will always let you know.